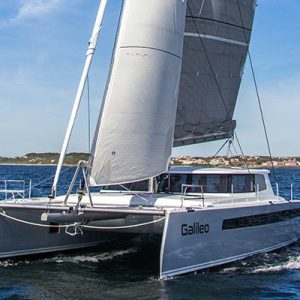 Balance Catamarans produces high-speed catamarans of exceptional quality for oceanic adventure travel. 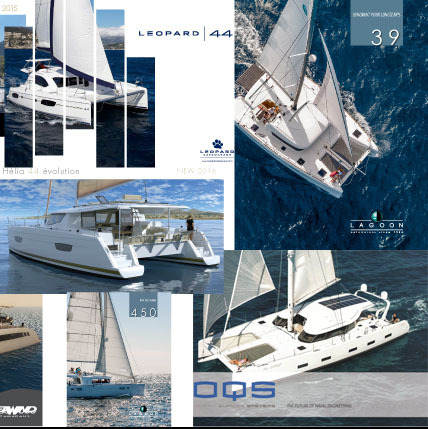 Our design and build philosophy is to strike a careful balance between comfort, performance, quality and value. 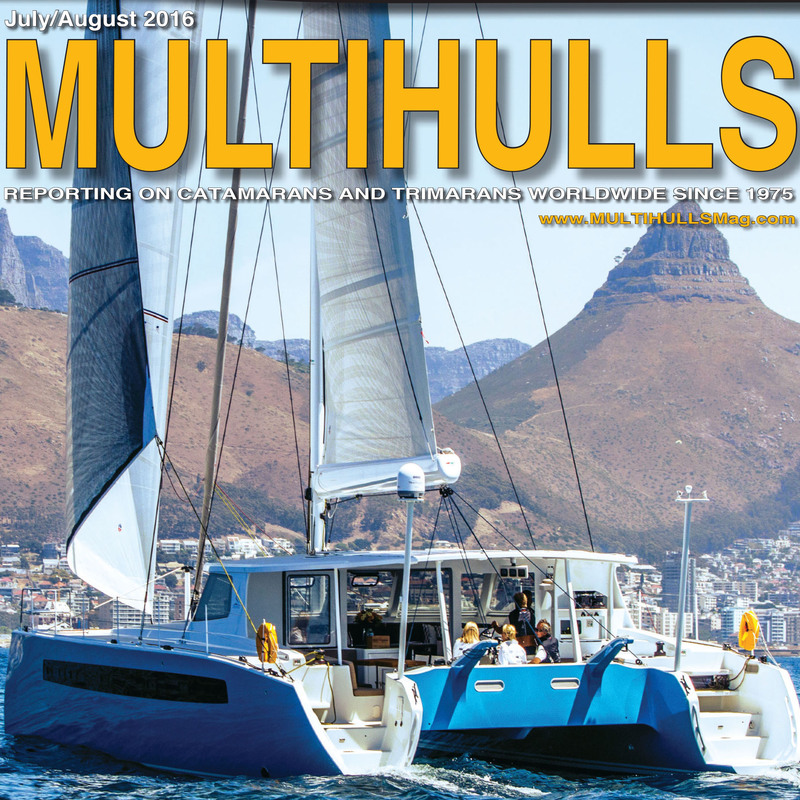 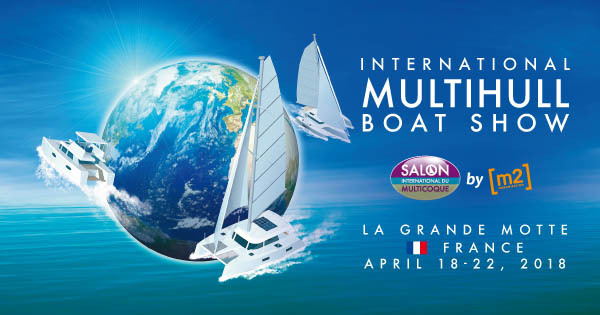 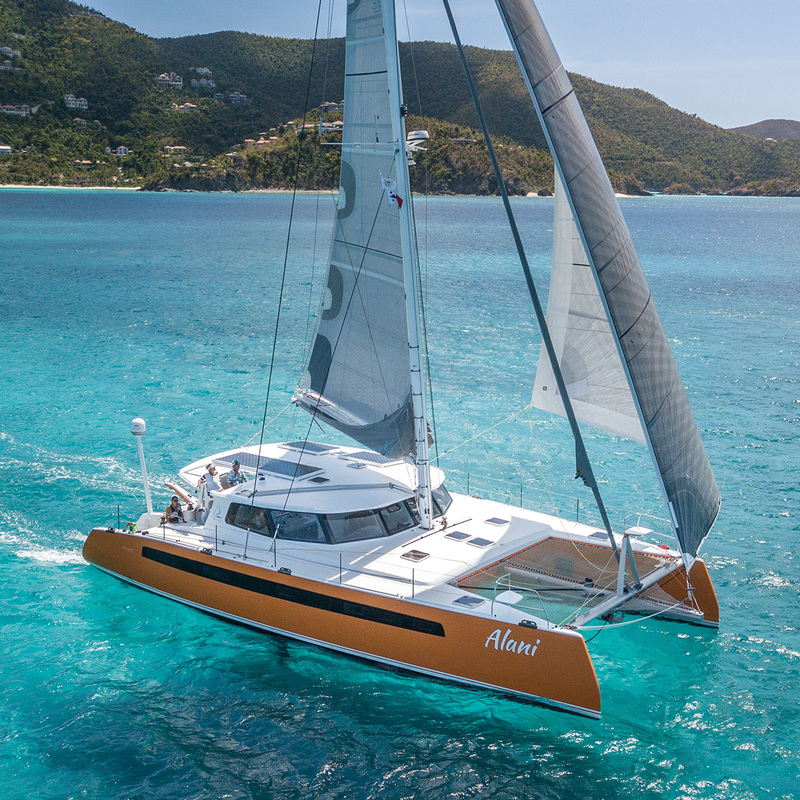 We build the finest performance voyaging catamarans in the world. 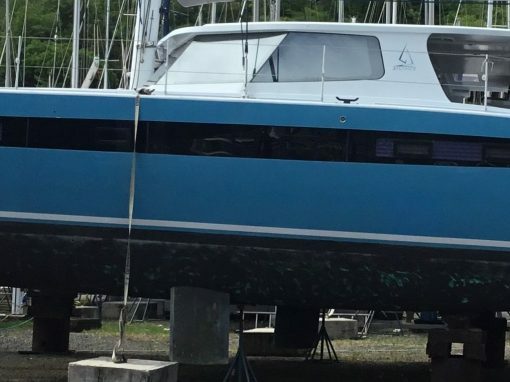 Bar none. 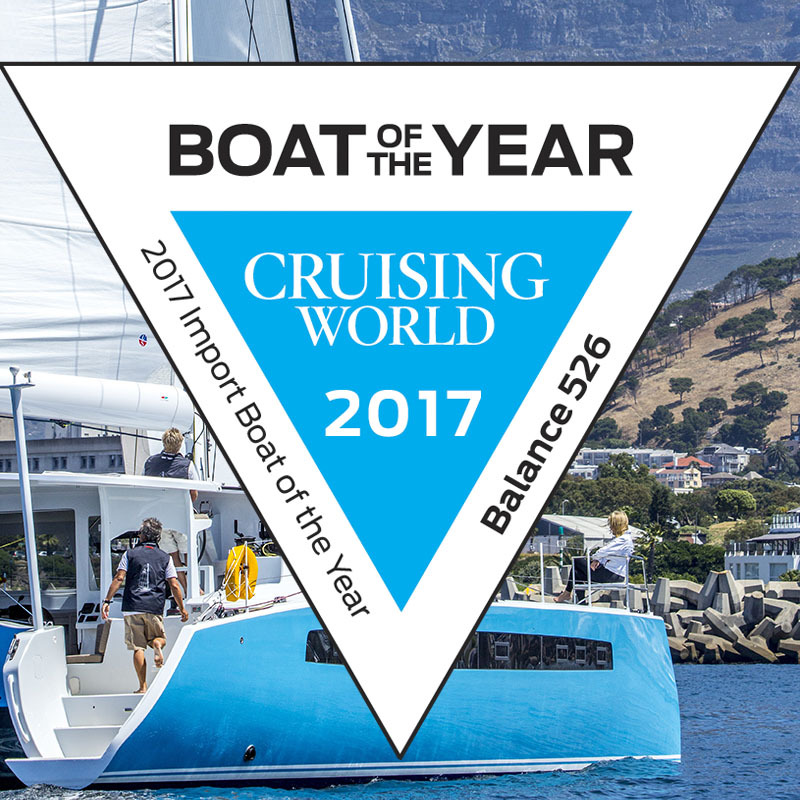 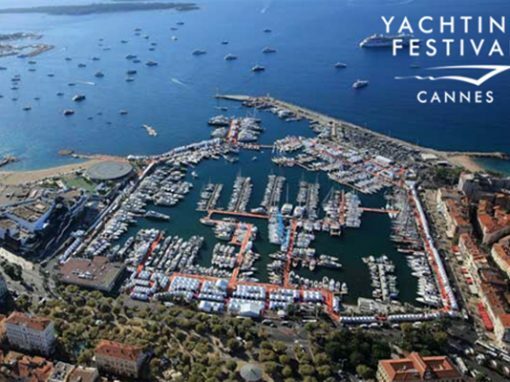 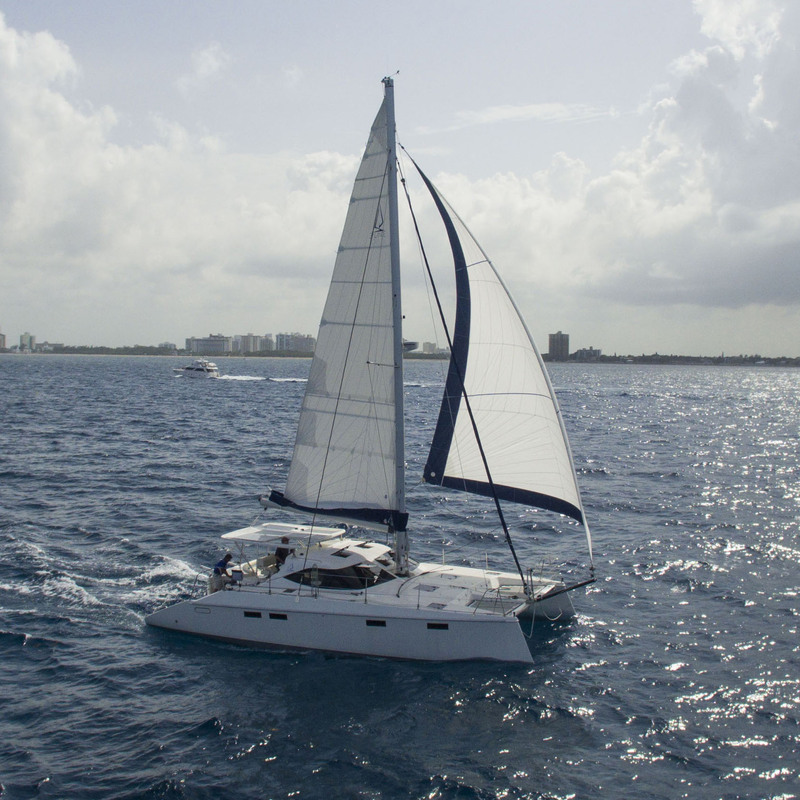 Balance Catamarans are committed to building semi-custom, hand-crafted, bespoke yachts of exceptional quality. 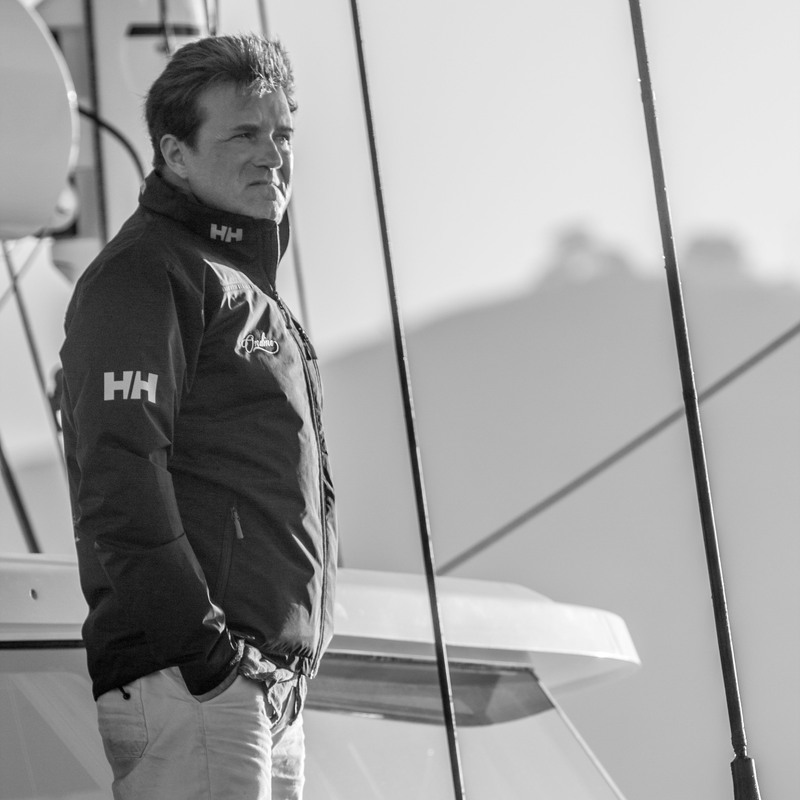 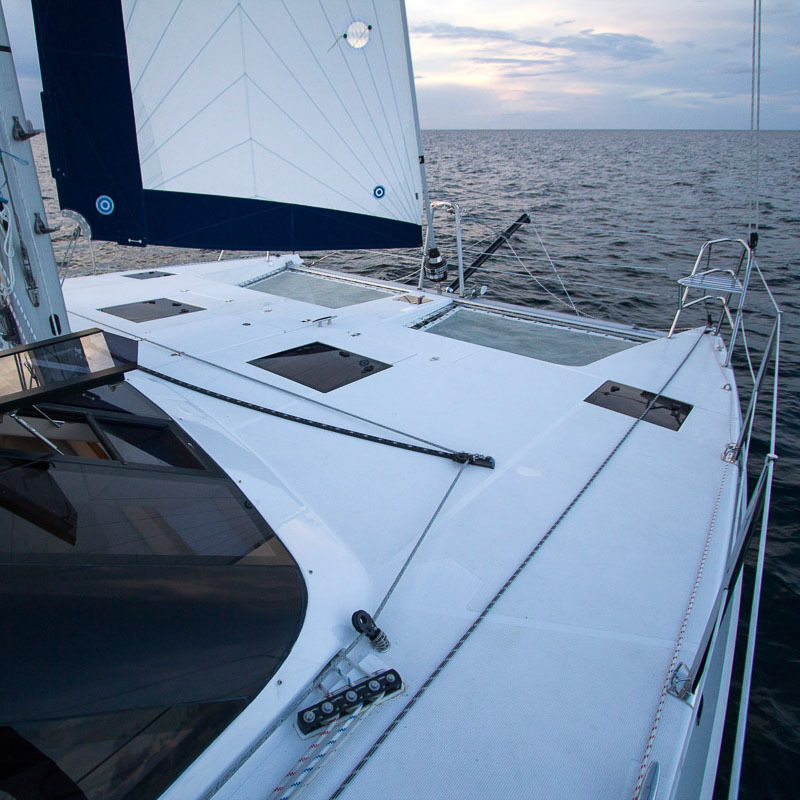 Our customers are mainly drawn from the ranks of serious voyagers, racers, and explorers. 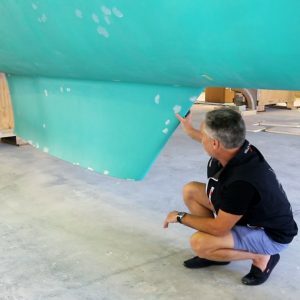 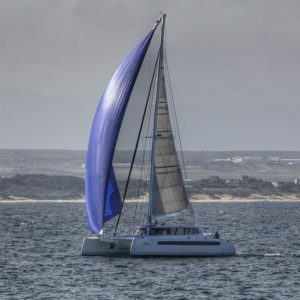 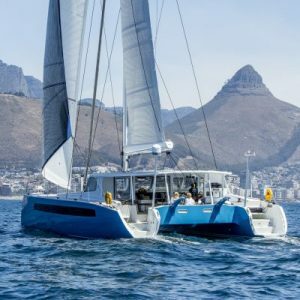 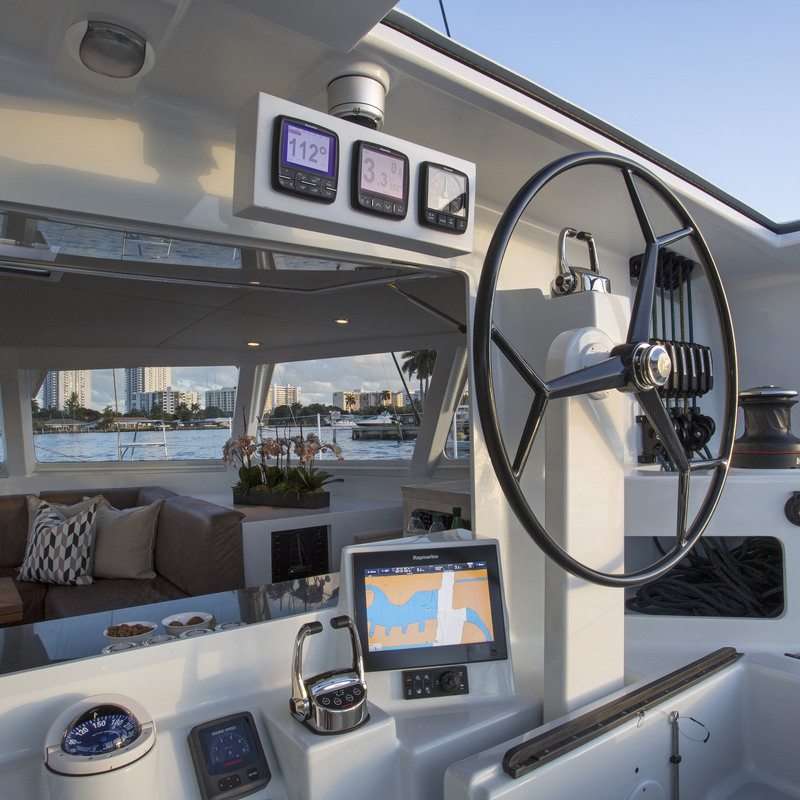 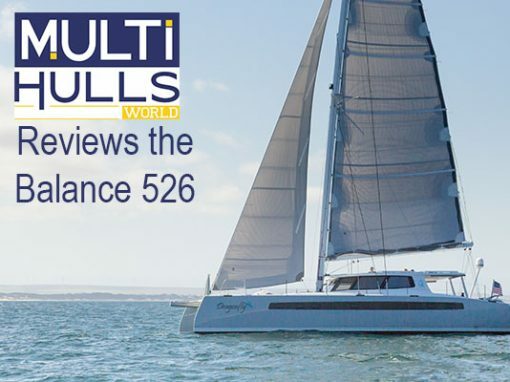 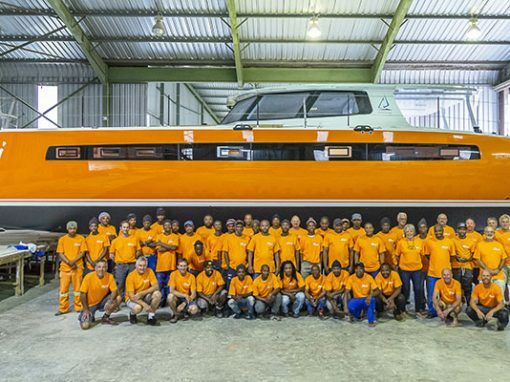 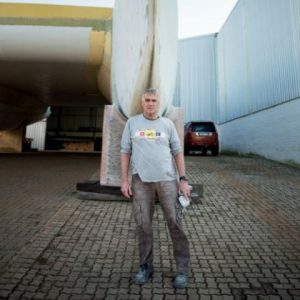 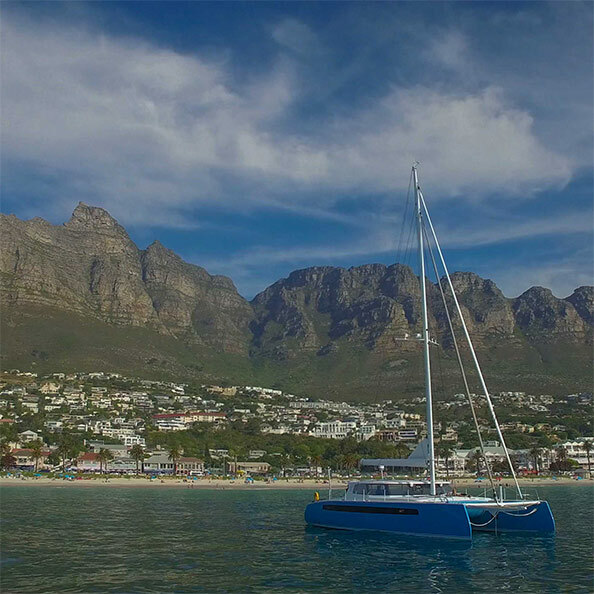 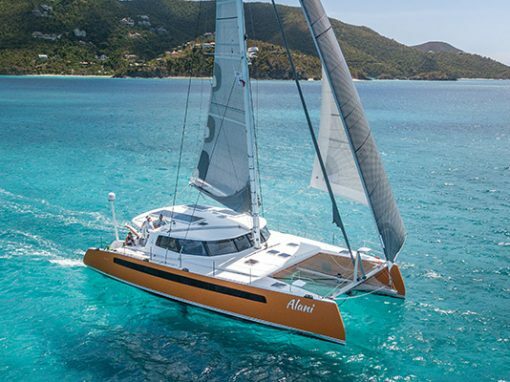 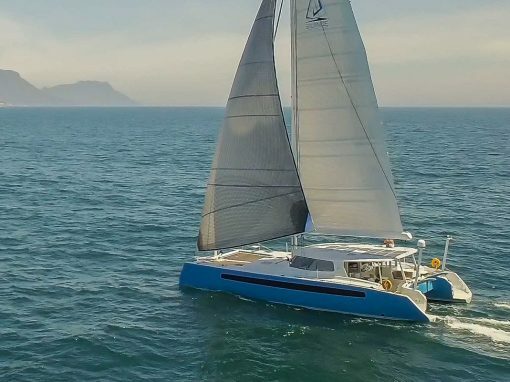 They come to us with a lifetime of experience and appreciate a build partner who is prepared to listen and work with them to fabricate a dream catamaran like no other. 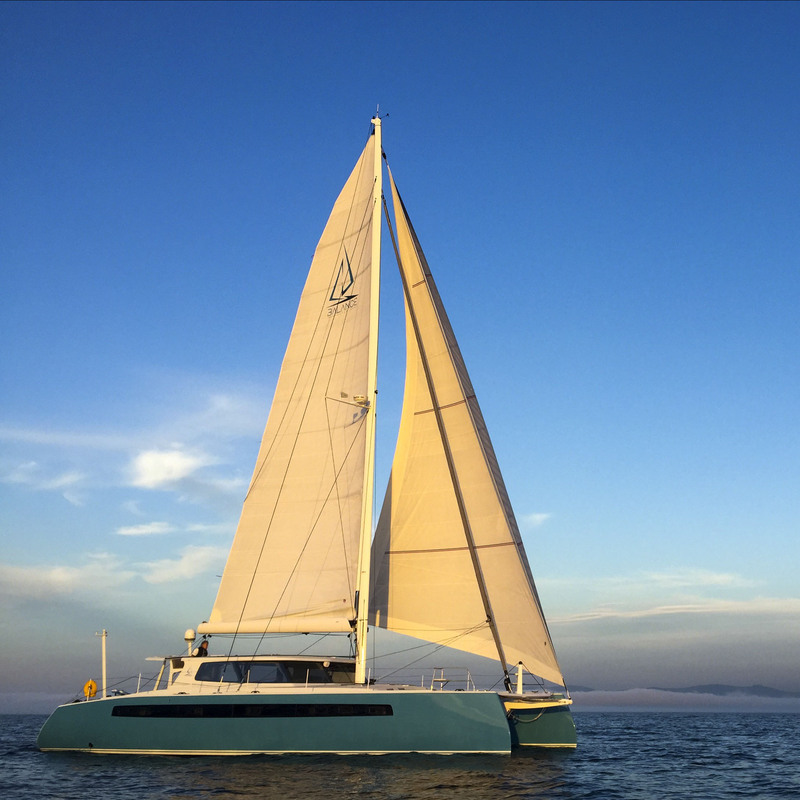 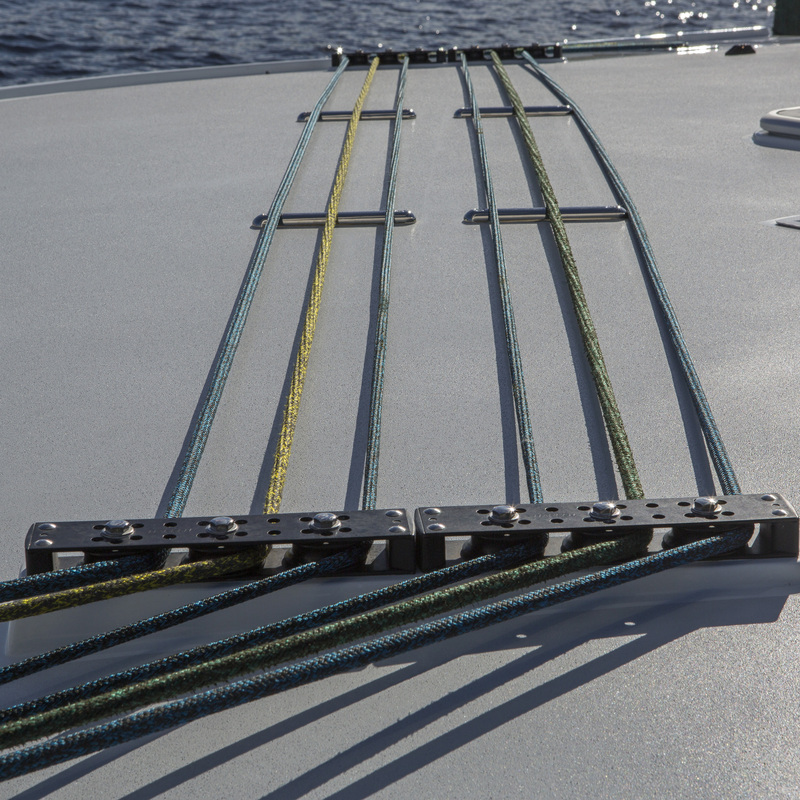 Each Balance Catamaran we build is hand-crafted with artistic care and passion by our team of expert boat designers and builders. 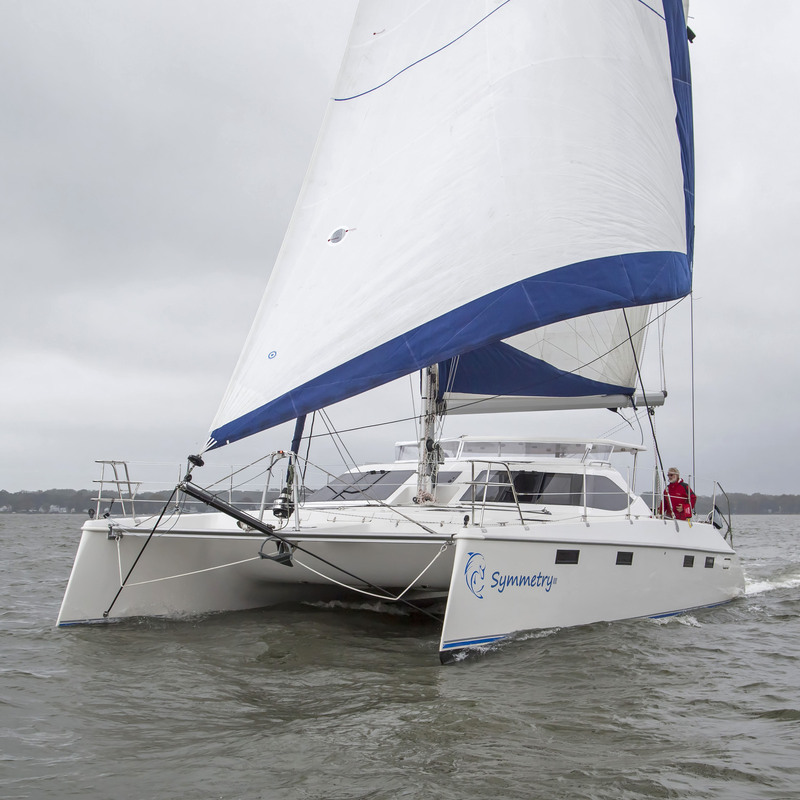 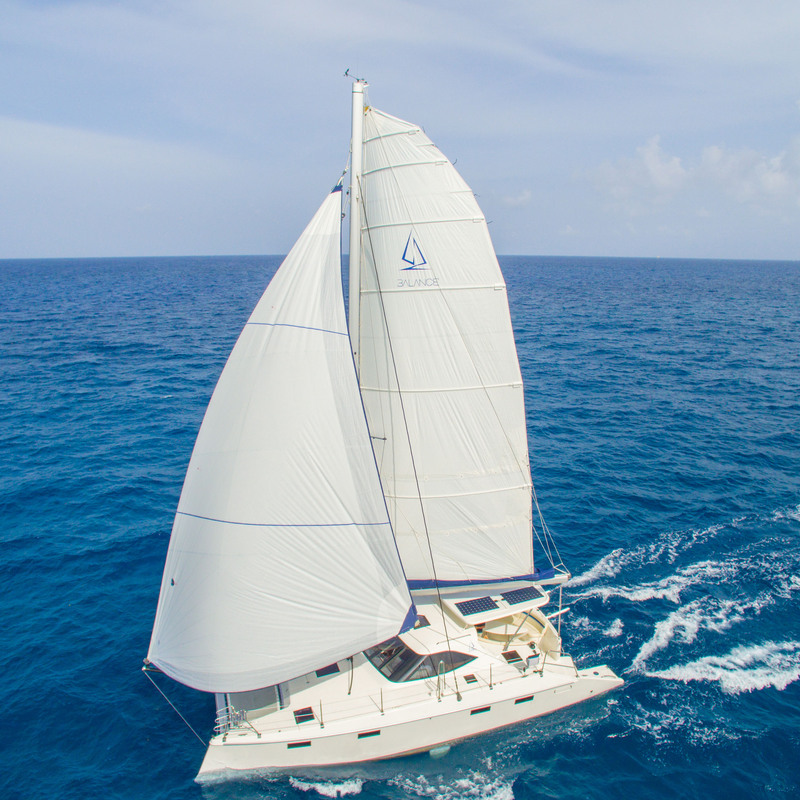 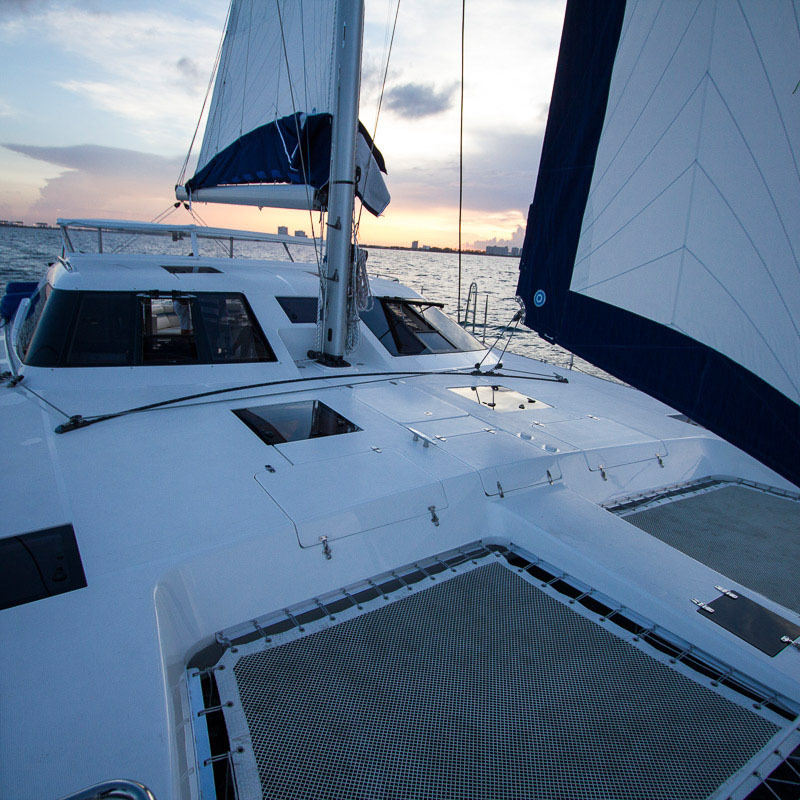 Contact us today to begin the process of building your dream catamaran.